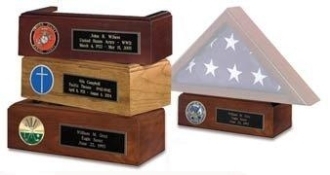 Our Products >> American made Pedestal for Display Flag Shadow box. available in Cherry, Oak, and Walnut finishes. 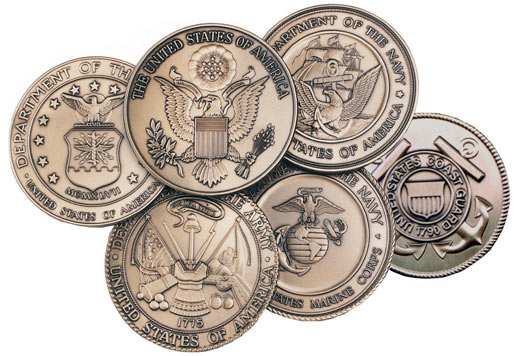 Includes your choice of Color Medallion: Great Seal, Army, Navy, Air Force, Marine Corps, Coast Guard, and many other specialty medallions available.